Left-arm spinner Jagadeesha Suchithhas replaced Harshal Patel in the Delhi Capitals’ squad. Harshal Patel has been ruled out due to injury; who fractured his right hand during the match against Kings XI Punjab (KXIP) in Mohali on April 1. The 25-year-old left arm orthodox spinner Suchith has been selected from the trials. Delhi team management took trials in Kolkata in the last week, from where he has been selected. 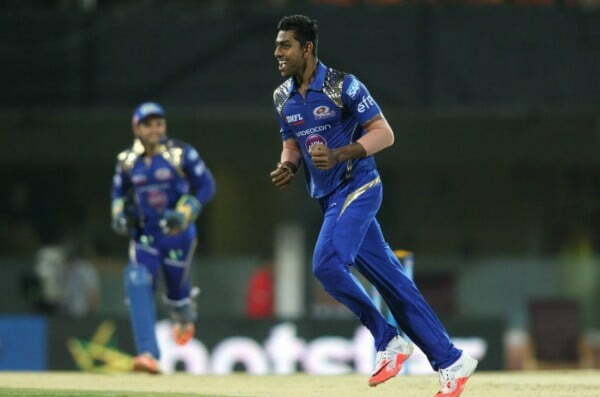 Suchith has played earlier for the Mumbai Indians in the Indian Premier League (IPL) in 2015 and 2016. Suchith has earlier played for the Karnataka team in the Syed Mushtaq Ali T20 Trophy and won the title as well. He picked up 10 wickets at an economy of 6.55 in the tournament. While talking about Suchith’s selection, head coach Ricky Ponting said that they are hopeful about the selection that he will help the team to register more wins. “It is unfortunate that Harshal injured his right hand during our match against the KXIP. We had to wait for a while to get confirmation on the same, and the X-ray reports showed that he has a fracture,” he said. “Therefore, we conducted a few trials in Kolkata, and have come to the conclusion that Jagadeesha Suchith is the right man to replace Harshal. He has previous experience of playing in the IPL, and can help the team in achieving its objectives this season,” he further added. Harshal Patel had played two matches out of seven in the ongoing season and finished with the figures of 2/40 against Kolkata Knight Riders (KKR) in New Delhi, and went wicketless against Kings XI Punjab, conceding 37 runs. He got injured during the second game where Delhi lost by 14 runs. His injury was confirmed prior to their game against Kolkata Knight Riders in Kolkata and he will be out for four weeks. Earlier this season Suchith went unsold. 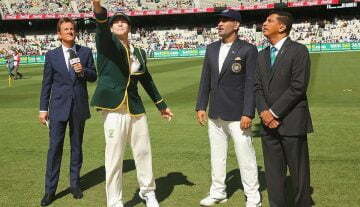 However, he has played 14 IPL matches so far and picked up 10 wickets at an economy of 8.98. He even amassed 48 runs in 6 innings with a strike-rate of 150.